This project began as a Wal-Mart ground lease on 12 acres fronting NW Expressway just east of N MacArthur Boulevard. In May of 2013, Praxis opened negotiations with Wal-Mart for an early termination of the ground lease in order to redevelop the site. After over a year of negotiations, the early termination was signed in July of 2014. 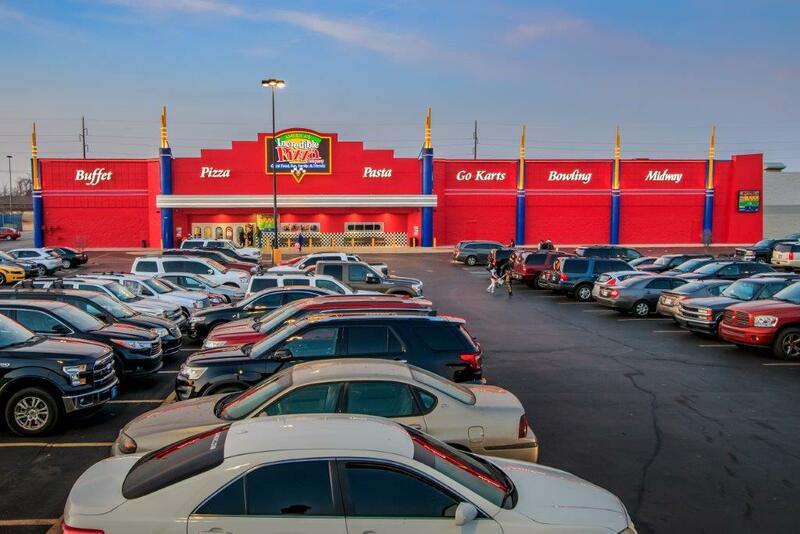 In October of 2014, Praxis signed a long-term lease with Incredible Pizza Company for the old Wal-Mart building. Although the subtenants in the building had leases that ran until the end of 2016, Incredible Pizza was able to negotiate early entry in order to perform a multi-million-dollar renovation on the building. Incredible Pizza opened for business on November 11, 2016.